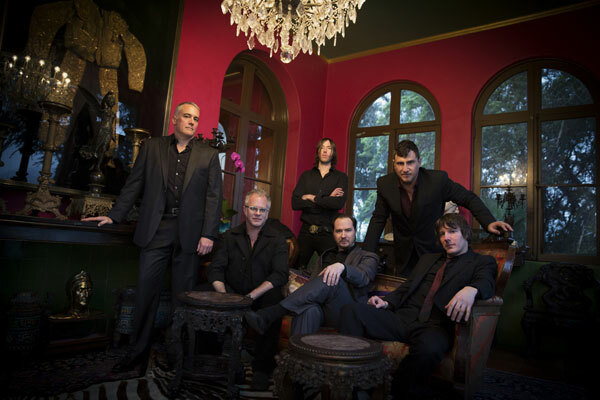 The Afghan Whigs have expanded their tour in support of new album Do To The Beast, with a whole new North American leg this fall. If you missed them at any point this year or last, don’t worry — they’re coming back. Take a look at their updated tour itinerary below.